India’s huge geographical range houses a large variety of resident birds and welcomes the arrival of the migratory birds in winter. There are many national parks and sanctuaries and innumerable places for bird watchers in India. Yes, India is one of the most amazing countries with exotic biodiversity and abundant bird species. The country has so many bird sanctuaries where varied bird species flock together from different parts of the world at different times of the year. Some serve as natural habitats of these birds and keep them protected. For enthusiastic birdwatchers, we have compiled a list of top most bird sanctuaries in India. 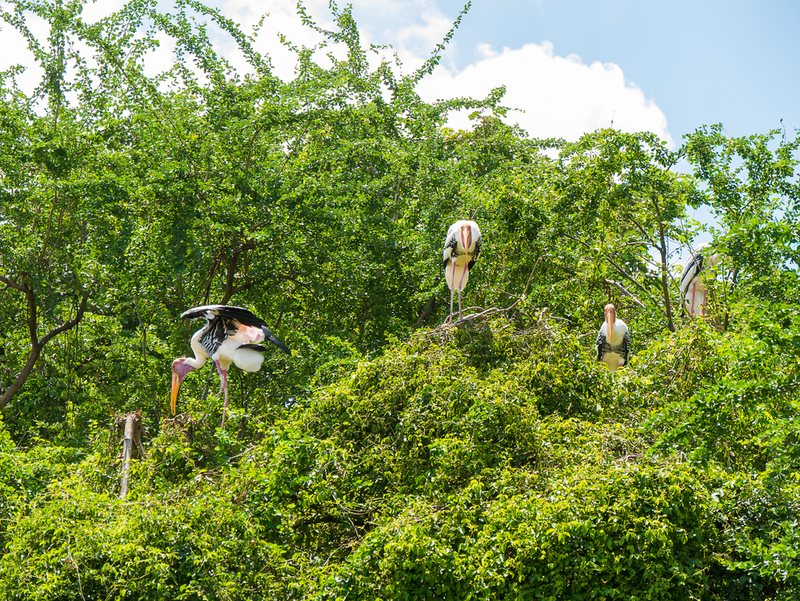 So, one can enjoy watching birds in the enlisted top 7 fascinating bird sanctuaries in India. 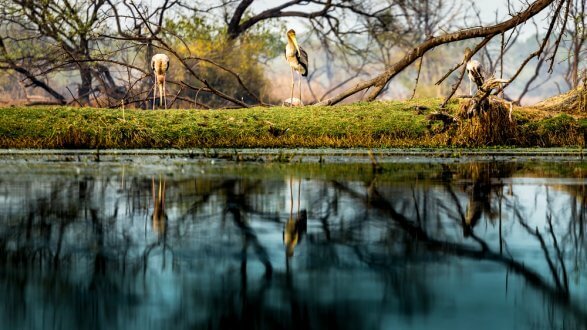 The most iconic spot to find birds in Rajasthan is this sanctuary. It is also included in the list of places that are catered by some luxury train routes of India. Also known as Keoladeo Ghana National Park or Keoladeo National Park, it covers 28 sq. km. of the area and is home to more than 360 bird species. Besides finding birds of varied colours, here you can also find more than 300 species of flowering plants, 13 species of snakes, lizards, turtles, amphibians, fishes, and others. It comprises an amazing Indo Gigantic plain with the wonderful ecosystem. It is a paradise for bird lovers, as they get to see some most exotic birds in the world. Bharatpur Bird Sanctuary is one of the major tourist attractions in Rajasthan. 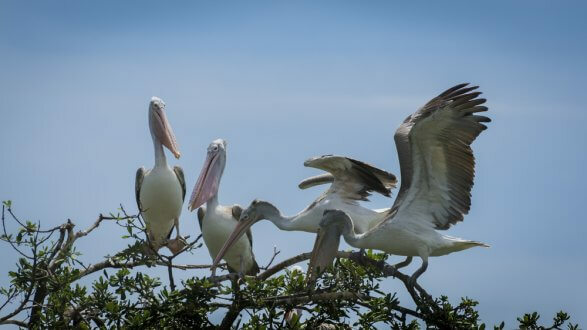 Types of birds found here: Various species of pelicans, cranes, ducks, geese, hawks, eagles, shanks, wagtails, stints, warblers, flycatchers, wheatears, buntings, larks, and pipits. Timing: 08:00 A.M. to 05:00 P.M. 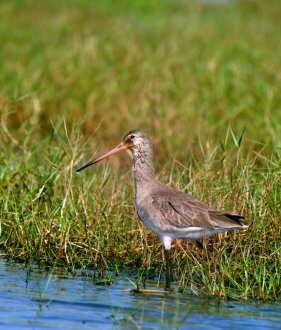 The largest brackish water lake in India is famous for being the resident of several migratory birds. More than 260 species of birds migrate from Caspian Sea, Russia, Aral Sea, Mongolia, Ladakh, Himalayas, etc. to this place every year. It is one of the major tourist attractions in the state. You will be mesmerised with the beautiful spot, as birds come here for breeding and stay here for several months. The lake is also used as a fishing spot, and you can also find saltpans near the shores. You can enjoy the mesmerizing sight and spot the crustaceans, crabs, prawns, limbless lizards, and Irrawaddy dolphins while boating. The most popular bird reserve spread in a whopping 1.43 sq. km. area is situated in Haryana. It is among the most popular and famous bird sanctuaries in India. A number of nomadic birds fly here from Turkey, Siberia, Eastern Europe, and Russia during winters. More than 250 species of local birds are found here and more than 100 species migrate during different times of the year. Birds that migrate here are: Common teal, Rosy Pelican, Yellow Wagtail, Black winged Stilt, Greater flamingo, northern shoveler, common greenshank and many others. Types of birds found here: Black-necked stork, cattle and great egret, laughing dove, white-throated kingfisher, red collared dove, red wattled lapwing, rock pigeon, rose-ringed parakeet, common mynah, and little egret. Timing: 06:00 A.M. to 04:30 P.M. 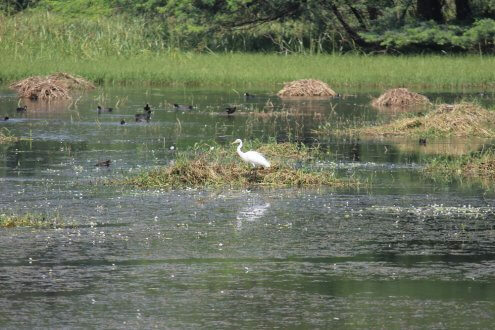 This is India’s largest water bird sanctuary. 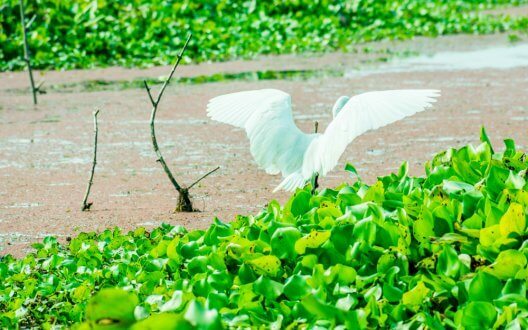 It is known for its wetland vegetation and it is 120 sq. km avifauna. One can spot a number of seasonal and resident birds along with other species. This bird sanctuary in India is home to more than 250 species of wetland birds during spring and winter season. During November and February, a number of migratory birds are found here too. Besides, you can enjoy boating and other fun activities here. Timing: 06:00 A.M. to 06:00 P.M. This is one of the smallest bird sanctuaries in India. The literal meaning of Vedanthangal sanctuary is “hamlet of the hunters.” It is spread on 30 acres of land. Nevertheless, in terms of diversity of the species of the birds, it is one of the rarest sanctuaries. It comprises more than 26 rare species of birds and more than 40, 000 migration birds visit here during the winter season. 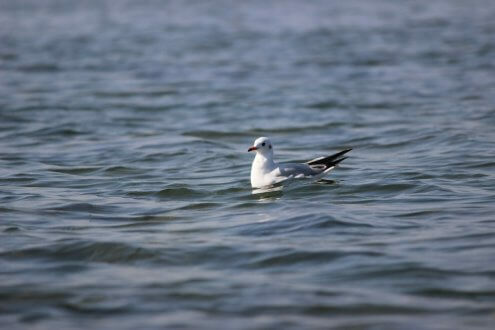 It is one of the oldest water bird sanctuaries in India. This is the best place for birdwatches and tourists as well, as it covers the backwater region of Kerala, and it is home to many bird species. It is situated next to the famous Vembanad Lake and stretched in sprawling 14 acres of area offering lush green surrounding and natural bounty. Salim Ali Bird Sanctuary is home to diverse local and migratory birds. This sanctuary is named after eminent ornithologist Salim Moizuddin Abdul Ali. 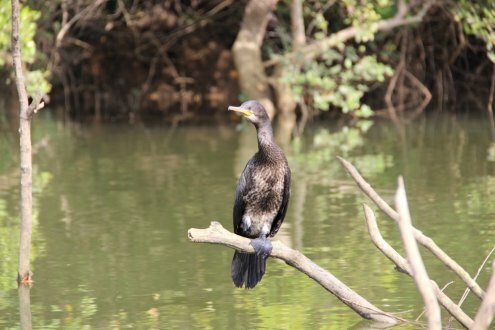 Along the narrow stretch of mangrove forest, Mandovi River and the western tip of Chorao Island in Goa lies this bird sanctuary. One can find ample species of birds and other species in fauna like Jackals, Crocodiles, Foxes, Mudskipper Fish, and others. Although there are so many bird sanctuaries in India, these are some of the top and most visited bird sanctuaries that will please any birdwatcher. So, plan your trip and make advance bookings to witness some of these rare bird sancturies in india.